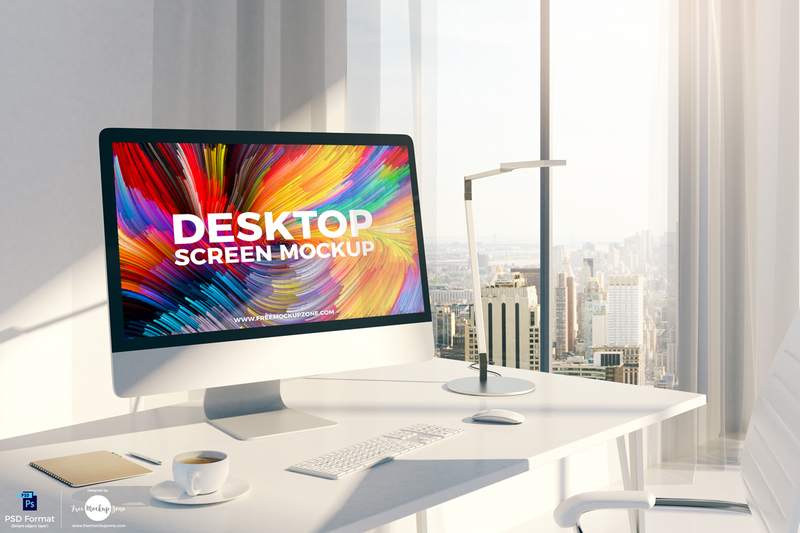 Get a professional and awesome presentation of your desktop designs by getting this flawless Free Designer Desktop Screen Mockup, designed in PSD format. PSD file includes smart-object layer and editable layers, which allow you to make changes and get the fabulous presentation according to your requirement. So, always hooked with us for all free mockups.